Sonia Lopez Alarcon was born in Madrid, Spain. She received a Bachelor of Physic degree in Physic and Master degree in Electronic in 2002 from the University Complutense of Madrid. In her latest college years she worked at Lucent Technologies, Madrid, and Fundetel at Polytechnic University of Madrid, were she became familiar with the design and fabrication process of integrated circuits. 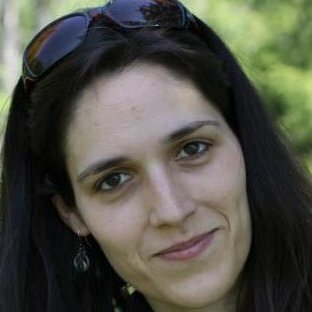 In 2003 she started working toward a PhD degree in Computer Engineering at the University Complutense of Madrid, working on cache hierarchy in simultaneous multithreaded architectures. In 2004 she started her cooperative research with Professor David H. Albonesi, at the University of Rochester and, later on, at Cornell University. She graduated in 2009, and she joined the Department of Computer Engineering at the Rochester Institute of Technology in the fall of 2009. Her current research interest is on cache optimization, GPU architecture, and heterogeneous hardware solutions.